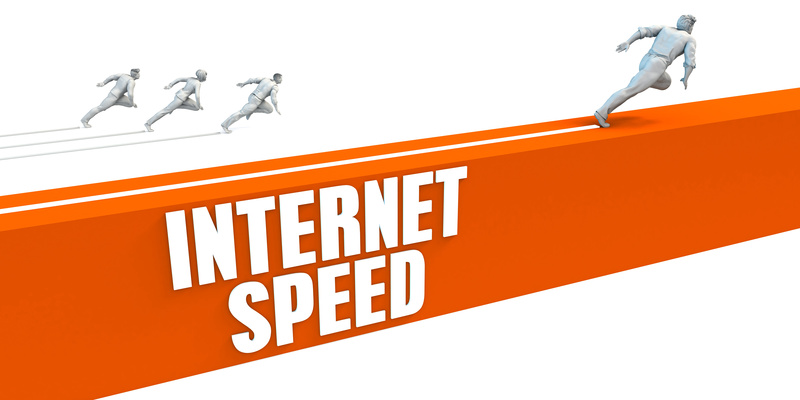 Does Broadband Load Pages Faster than Dial-up? With everyone’s internet speed increasing, you would expect to see faster load speeds, but what the report showed was a significant decrease in web page loads. In some cases, this was expected such as sites with lots of ads or news sites which link to so many third-party sites it causes a draw on the page loading. The actual stats on how many domains were skipped to load a page was shocking: most sites access 19 domains before fully loading. One reason stated for the slow speeds is that webmasters are still using old technologies for new websites. Another factor in why websites are loading so slowly is the sheer volume of the Internet. With so many servers and so many stops to make along the way, it is no wonder it takes longer now to load a web page than it did ten years ago with dial-up service.